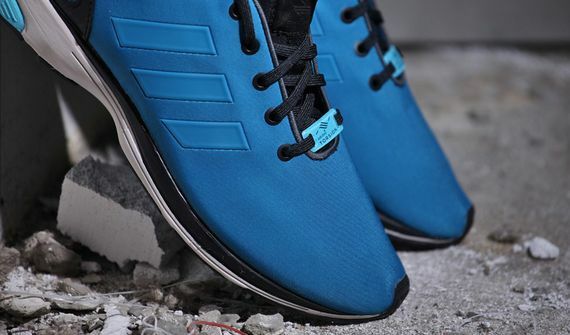 The ZX Flux has been taking the sneaker world by three-stripes storm, and if you’ve somehow missed out on grabbing a pair, now might be the optimal time. 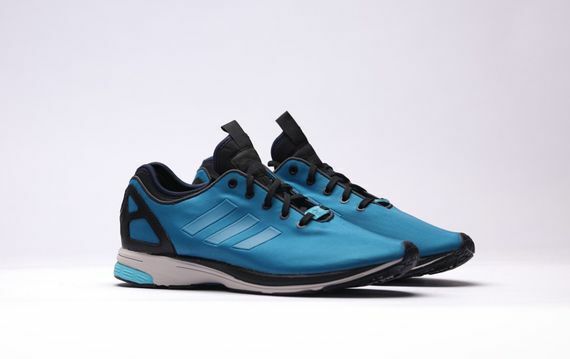 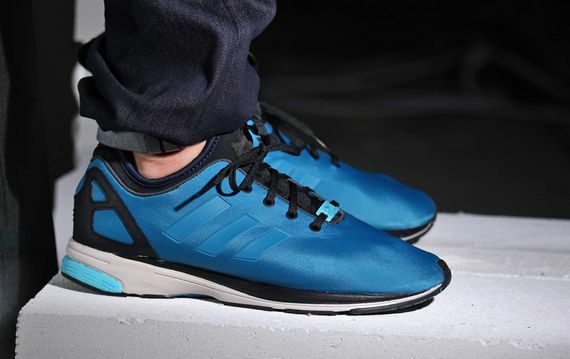 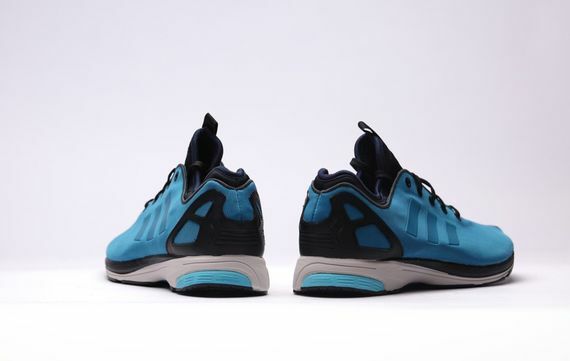 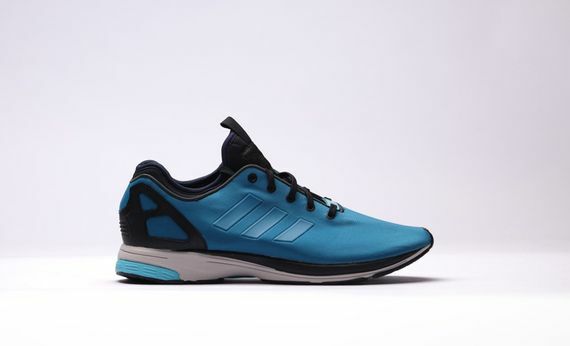 This latest pair sees the ZX Flux in its “Tech” form, donning an AdiPrene sole and bold Hero Blue uppers. 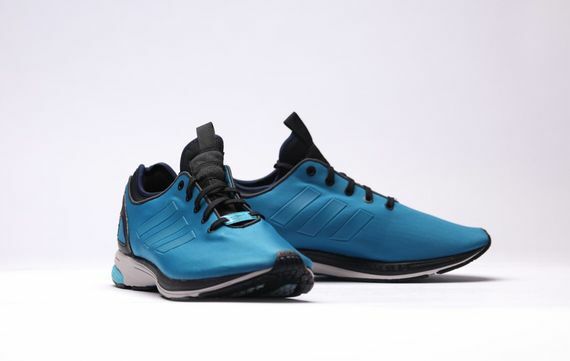 These stunners have the looks and deliver in the performance department, and lucky for you they can be copped now.